There's absolutely no shortage of gaming content on YouTube, but for users who crave nothing less than laser-focused dedication to their gaming needs, we've got YouTube Gaming, launched three years back in what was seen as a direct response to the rise of Twitch. While the service has its own app, and own presence on the web, there's understandably a lot of crossover between Gaming and regular YouTube. That connection's only becoming more pronounced this week, as we learn about efforts to synchronize channel subscriptions between the two. YouTube is a lot of things to a lot of people, but for gamers, it's the ultimate cheat guide to every game, ever. If you can't figure out how Nathan Drake is supposed to get through that tower scene with the snipers or you're stumped over the pattern needed to survive 8 more seconds of Cup Head, you're going straight to YouTube. But depending on the game, you might have to sit through 20 painstaking minutes of slow gameplay to understand a strategy, or you might have to rewatch the same clip a dozen times to spot the timing needed for each move. The YouTube Gaming app has been flying under the radar for a while as most of the updates have been focused on fixing bugs or making fairly minor changes–there haven't even been any new easter eggs since v1.97. Yesterday's update shows a little bit more activity as both cosmetic and functional changes were made. 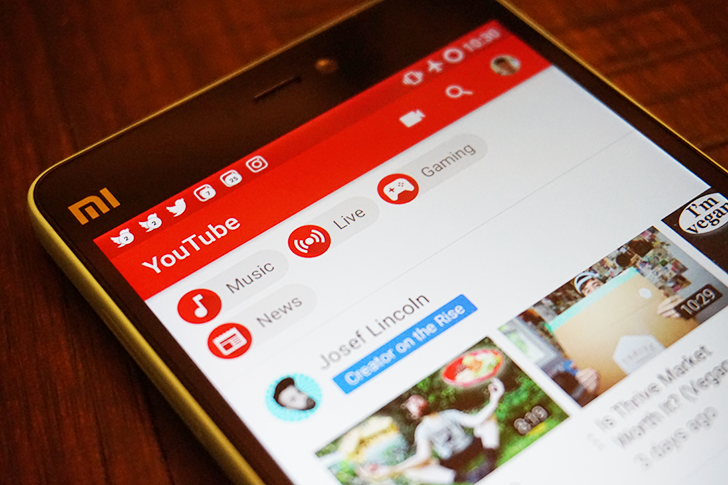 A revamped app icon and splash screen bring a little freshness to the look, and the always familiar autoplay feature from the core YouTube app is now available so you can put on an endless stream of game reviews or let's plays. We've been hearing for a while that YouTube was planning to do away with paid content and now it's finally taking effect. It's no longer possible to create paid content, and from December paid channels will no longer be accessible at all. Individual purchased videos will still be available to whoever bought them until 2022, however. 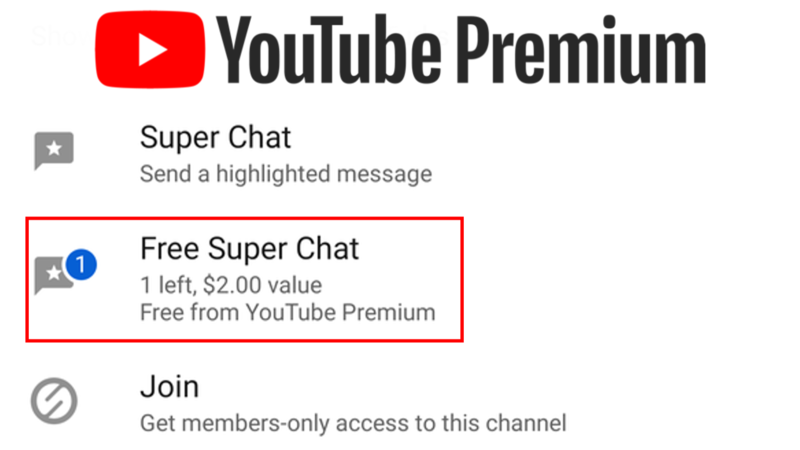 Fortunately, for gamers at least, Google is introducing an expanded version of sponsorships for YouTube Gaming, which have been in testing for some time. An update to YouTube Gaming began rolling out last week, but this one is pretty tiny by most standards. While it surely has the typical bug fixes and performance improvements, the only visible change is a brand new counter above the chat box on live streams. Of course, with the increased version number, there is also a new Easter egg to track down, and the answer is in this post – if you happen to be a collector, that is. As always, if you don't already have the update, there's a download link at the bottom of the post. 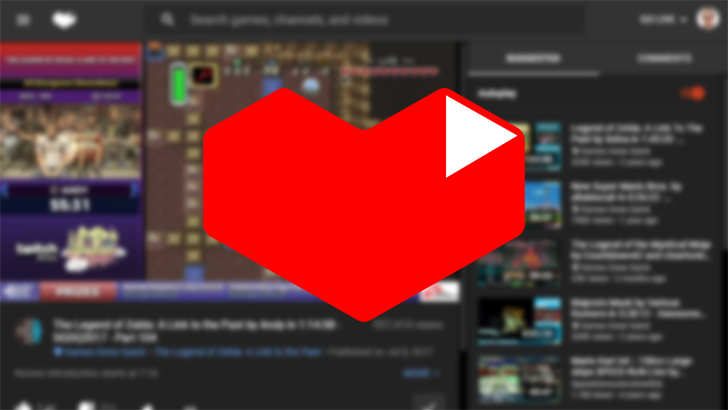 YouTube Gaming, Google's direct competitor to Twitch, has had something of a lukewarm response from the gaming community. Many streamers opt to stay on Twitch's site, the advantages over the standard YouTube app and website are minimal, and YouTube's infamous Content ID system can result in channels receiving copyright notices for seemingly anything. But Twitch is first and foremost a streaming site - broadcasts can only be watched for a few days after the air date before they are removed. Twitch users wishing to upload permanent content had to look elsewhere, primarily YouTube. 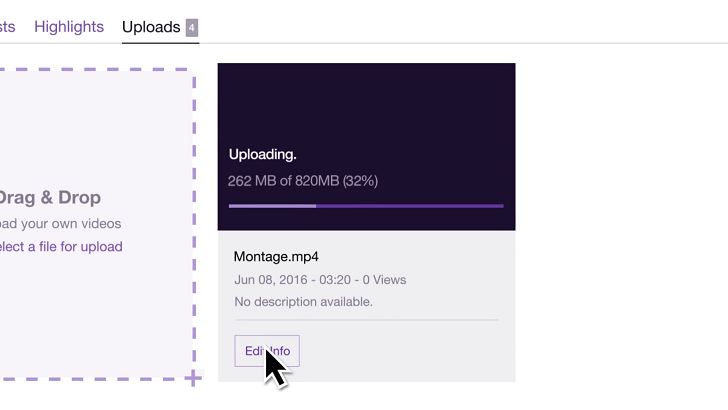 But today, alongside Twitch Prime, they have announced the Uploads Open Beta. 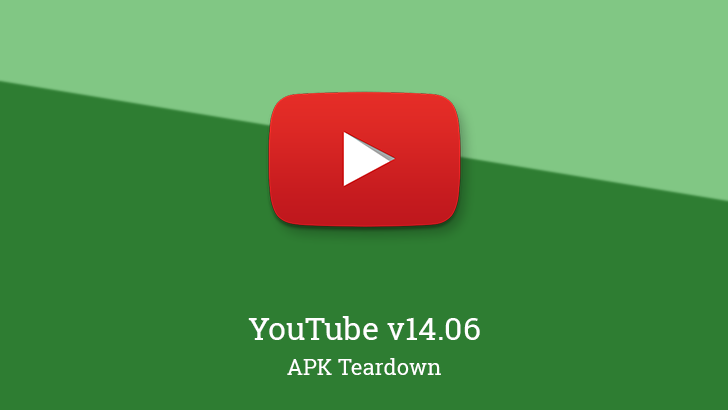 The YouTube Gaming app received an update yesterday, taking it to v1.7. Google has already posted the changelog and this release appears to be mostly about fixing up the chat experience. There are improvements to both the chat interface and the underlying code that drives it. There are supposed to be changes to better support Android 7.0 Nougat, although it's unclear what they are, and the typical assortment of bug fixes and performance improvements. Of course, with each new version comes a new easter egg.